Gummerus Publishers is one of the biggest, and the oldest publishing house in Finland. The company was founded in 1872, and has been run as an independent family business ever since. A book is a promise of untold, unknown stories. 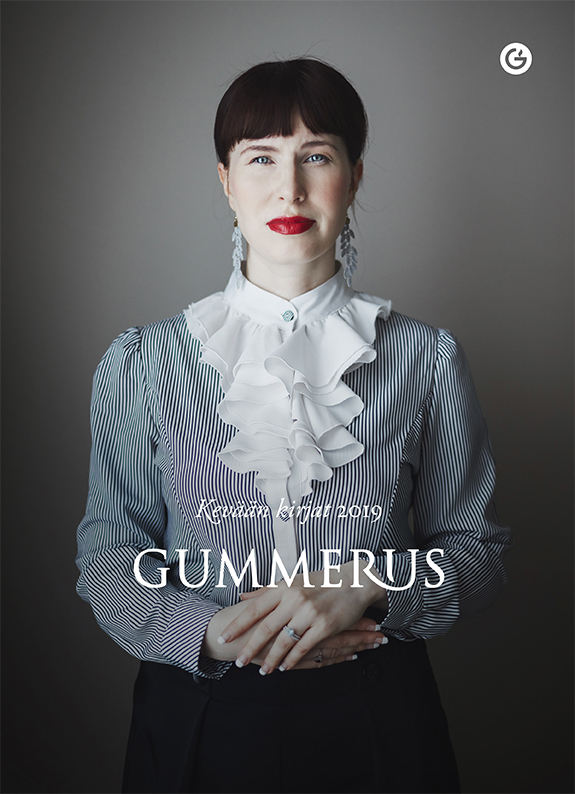 The owners and staff of Gummerus still keep to the original business concept of Karl Jacob Gummerus, the founder of the company, who wanted to publish books ‘for the Joy and Benefit of all Finnish People.’ This has been our business philosophy for 140 years. Our publishing programme includes both domestic and translated fiction, non-fiction, and reference books, as well as dictionaries and language study books. We publish 160 new titles and around 200 reprints every year. Gummerus employs some thirty publishing professionals, with an annual turnover of about 10 million euros.